Con algo de retraso por la falta de tiempo para actualizar el blog durante estas fiestas, os dejamos con la lista de los mejores discos largos del 2014 para este blog; un año más flojo que los anteriores pero que sí da para una buena colección de excelentes trabajos. Como siempre, el criterio puede ser algo subjetivo ya que es el de una sola persona, pero esperamos que os guste la selección y os sirva para hacer algún que otro descubrimiento. 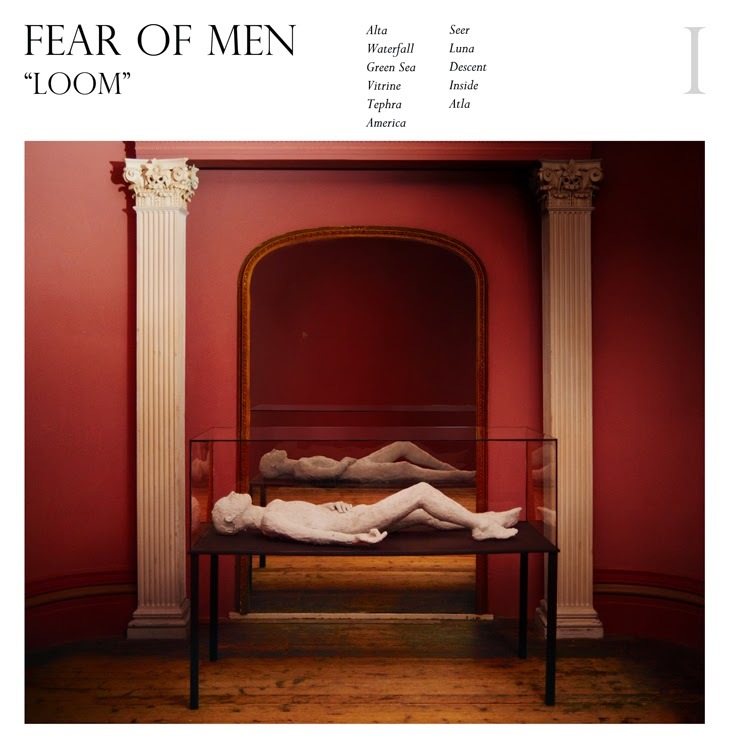 1- Fear Of Men: "Loom"
2- The War On Drugs: "Lost In The Dream"
3- Spoon: "They Wan't My Soul"
4- The Ships: "The Summer Of Our Lives"
8- Neneh Cherry: "Blank Project"
9- St. Vincent: "St. Vincent"
10- The New Mendicants: "Into The Lime"
12- The New Pornographers: "Brill Bruisers"
13- Avi Buffalo: "At Best Cuckold"
14- Tv On The Radio: "Seeds"
15- The Carousels: "Love Changes Like The Seasons"
16- Royal Blood: "Royal Blood"
17- Radiator Hospital: "Torch Song"
18- A Sunny Day In Glasgow: "Sea When Absent"
19- Perfume Genius: "Too Bright"
23- Lykke Li: "I Never Learn"
25- The Casket Girls: "True Love Kills The Fairy Tale"
26- Cloud Nothings: "Here And Nowhere Else"
27- Elbow: "The Take Off And Landing Of Everything"
28- Allo Darlin': "We Come From The Same Place"
29- Alla-Lahs: "Worship The Sun"
30- Army Navy: "The Wilderness Inside"
31- The Popguns: "Pop Fiction"
32- I Was A King: "Isle Of Yours"
33 -She Keeps Bees : "Eight Houses"
36- Wild Beasts: "Present Tense"
37- Weezer: "Everything Will Be Alright In The End"
39- The Twilight Sad: "Nobody Want's To Be Here &amp; Nobody Want's To Leave"